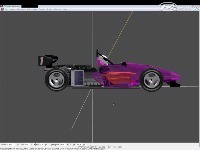 Well, we haven´t the permission to use the formula VEE name, so i rebuild that as FORMULA B. For financial and time problems i cant finish the 2008 season, so i´m concentrate to do the 2009 season, maybe before may. Since 1968 this is the best open wheel caterory in uruguay, and one of the best in southamerica. Based in the rtrainer, with better engines, and some new physics. All Cars of the TOYO Formula B 2009 Championship. This mod looks very similar to the rtrainer, is this your own work? buena rodrigo !!!! esperaba esto yo, digo termina esto tranqui luego metele al rsto TL Y ST dale che sos un kapo !!! y Gracias !!!!! cool. for both mods. i can't wait! @RiseAgainstMe! : there were some screenies in the RSC editing forum. but as it isn't listed as a WIP here at RFC, i don't want to provide pics without the agreement of the car maker. 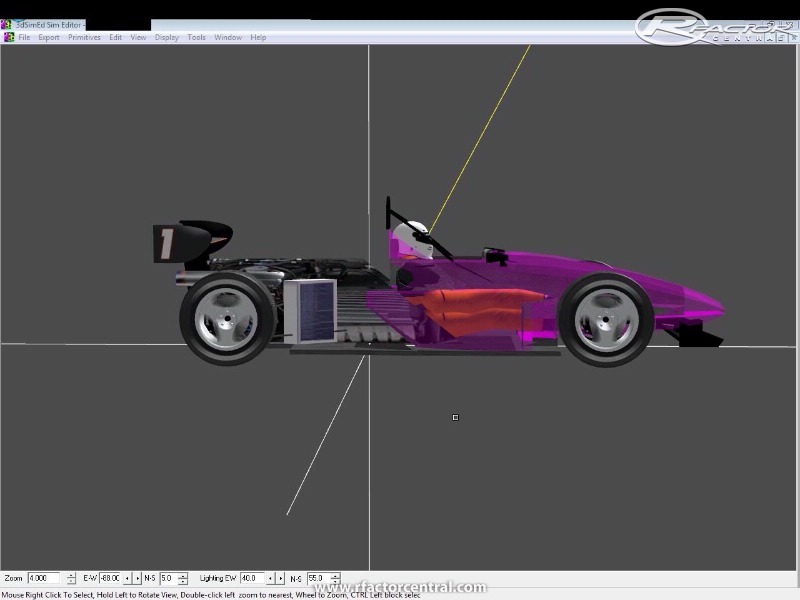 the mod is coming along niceley; 3 different chassis (eg. a Bobsy used by the SCCA) not easy, but fun to drive with this thin street tires. overall progress is very well, but some months will pass by until release. @riseagainstMe!, the different cars are because the series don´t have an unical rules. I´m working on base cockpit and i start to paint into March 20th, because the 2009 series start the March 15th. i too found the cars very interesting for the same reasons as markusm. that's quite interesting. for me the cars on the photos look like a mixture of vee and super-vee, compared to the specifications here in europe or in the usa. the usual torsion bar front suspension, used by the vees, but aerodynamics as like the super-vees. beeing a fan of these series i'd like to see these cars with proper beetle suspension, and boxer engine. i know what it means going into modding and learnig all that stuff, as i'm building tracks.